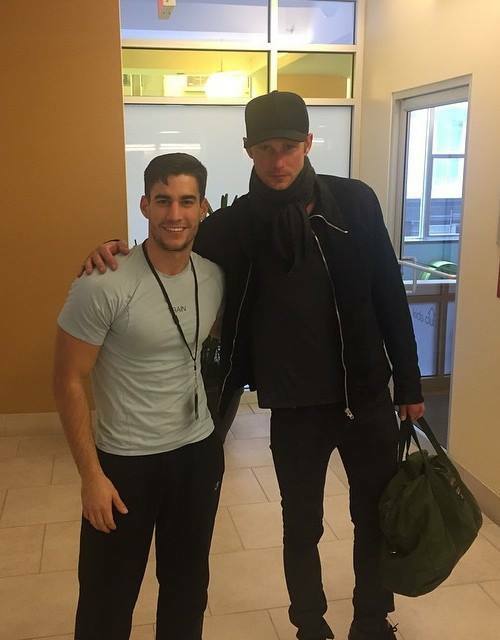 Alexander Skarsgård in New York this week (December 1st). 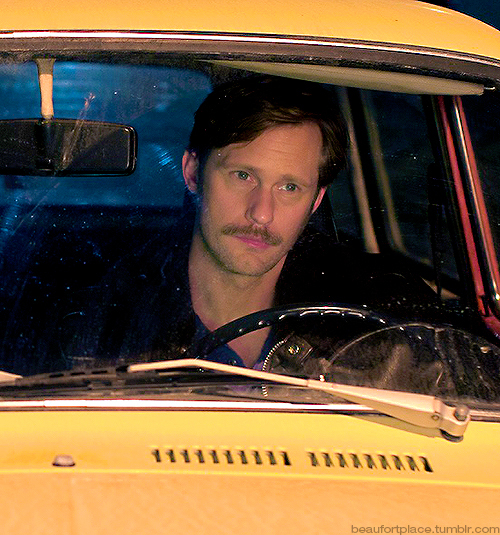 Also he will be at the Sundance Film Festival in January for The Diary of a Teenage Girl. And I watched The Giver this week. Don’t miss this movie even though there’s definitely not enough of Alex in it. It’s out at Redbox. It’s that time of year where we will all be doing our Christmas shopping. My plan is to do zero in the stores and to hopefully start soon. I ask that you consider using our link if you shop on Amazon this Christmas season. Every little bit helps. Thank you we really appreciate it! I’m tired and wanted to get this out to you before Friday gets crazy so please excuse any errors in this post. LOL. I already have the next chapter of Black Friday started and right now the plan is that after that chapter is finished then I’ll start chapter 10 of Lovers Always. Click the banner below to read chapter 9 of Lovers Always. Enjoy!